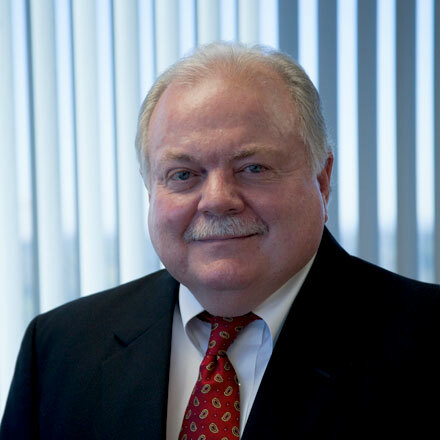 John Bills joined the Hickman Companies in 1985 and currently serves as its Chief Operating Officer. Prior to his current position, he served as the Chief Financial Officer for over 20 years in the manufacturing and real estate divisions of the company. John has an extensive wealth of knowledge and over 40 years of experience in corporate finance, banking, and investments which has fostered the growth, development, and diversity of the company’s holdings and he has been directly involved with over 30 corporate acquisitions and divestures, 15 successful operating company startups, and numerous real estate transactions. He serves on the majority of the Hickman Companies’ internal boards in addition to The Texas Cowboy Hall of Fame and Billy Bob’s Texas. John is a Veteran of the United States Air Force and a graduate of Texas Wesleyan University with a Bachelor of Science degree in Accounting, and a dual BBA in Economics and Management.